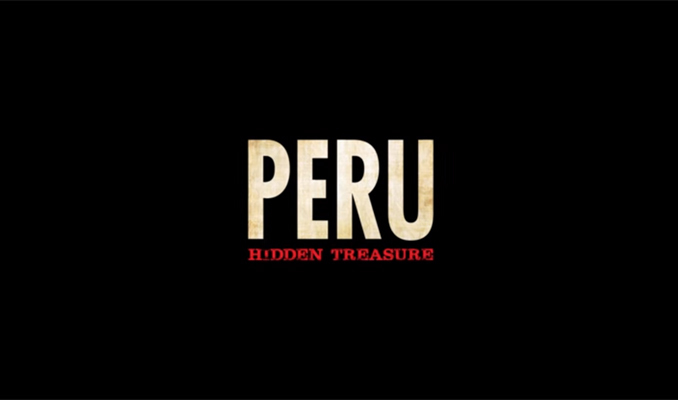 A new documentary was released on November 09 in Peruvian cinemas, the documentary is by Uruguayan filmmaker Luis Ara, which explores the beauty and treasures of Peru, the 80-minute film features all that Peru has to offer and is designed for you to discover the many hidden treasures of this diverse country. The film takes you through all part of Peru from the coast and the beaches, to the desert, sailing down the Amazon River and all of the famous and not so famous archaeological sites. The film hope to captivate an audience of thousands around the world. Travel with the filmmaker on his journey of 8 months through all the regions of Peru seeing the rainforests, the coast, the desert and the highlands. Tale the time to watch the documentary to get a taste of all Peru has to offer, the documentary will be released on Netflix on November 25 for the world to experience. Do not miss Peru, Hidden Treasure, fi you are considering a trip to Peru. Trip Advisor, the world´s top travel advise website, just released the world´s top museums and this year Larco Museum in Lima ´made the list in the 22nd spot. The award honors the exceptional exhibitions featured at the museum. The 1950´s the museum has been housed in an 18th century mansion in the Pueblo Libre district of Lima. 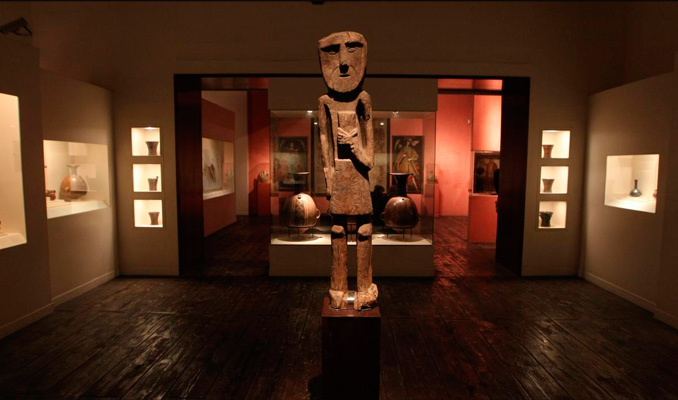 Its permanent exhibitions lets you discover more than 5000 years of Peruvian History, where you will see over 4500 artifacts. Every year Machu Picchu makes the world’s top 10 attractions list and usually, there are three or four restaurants features in the world top 50, but this is the first time a Peruvian museum has made the top list. The museum currently holds the number 2 spot of things to do in Peru after Machu Picchu. 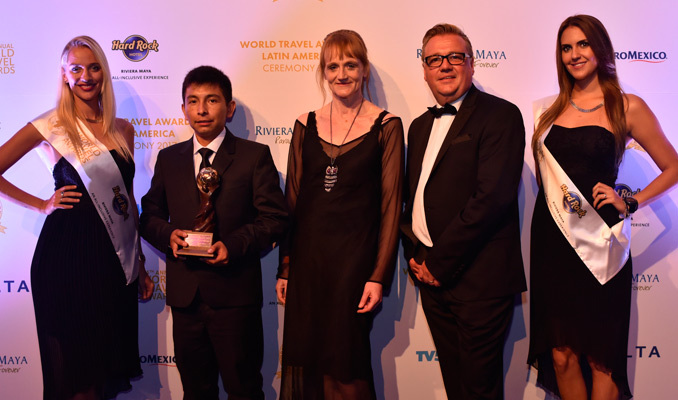 This year we were honored to be nominated in the category of Peru´s Leading Tour Operator and after a few month of stressful waiting, we were advised by the World Travel Awards organization that we had been voted Peru´s Leading Tour Operator. After the initial shock wore off, we travelled to Rivera Maya in Mexico to receive this great honor. The night was filled with all the glitz and glamour you would expect from such an event. Many important people in the travel industry attended and we made some new friends. The awards takes pride and place in our office in Cusco, Peru. Hopefully next year we will also receive this fantastic award and travel to Guayaquil in Ecuador to again attend the red carpet event.